These are the foundational principles of test automation, and explain why a well-designed test automation framework provides the most efficient, effective, and thorough method for software testing. The benefits of automation are clear. Wider coverage, earlier defect detection, and quicker development feedback all contribute to lower total development costs and a faster time to market. Despite these advantages, many companies continue to employ manual testing methods, waffling at the thought of automation due to a belief that high licensing costs and the need for new skill sets must accompany it. These assumptions aren’t necessarily true. A testing automation framework can be built using open source software, eliminating the requirement to purchase premium enterprise solution licenses. An added benefit to going this route is that any IP created in the process is yours to keep. Regarding skill sets, this is where OSI Digital comes in. BDD is designed to ensure functions tie closely to the desired business outcomes of the software. Before development takes place, we create test cases in plain English so that all company stakeholders – business users, developers, and testing teams – can contribute and collaborate. We then write the script based on what this collaboration reveals about what should happen and, importantly, what shouldn’t. 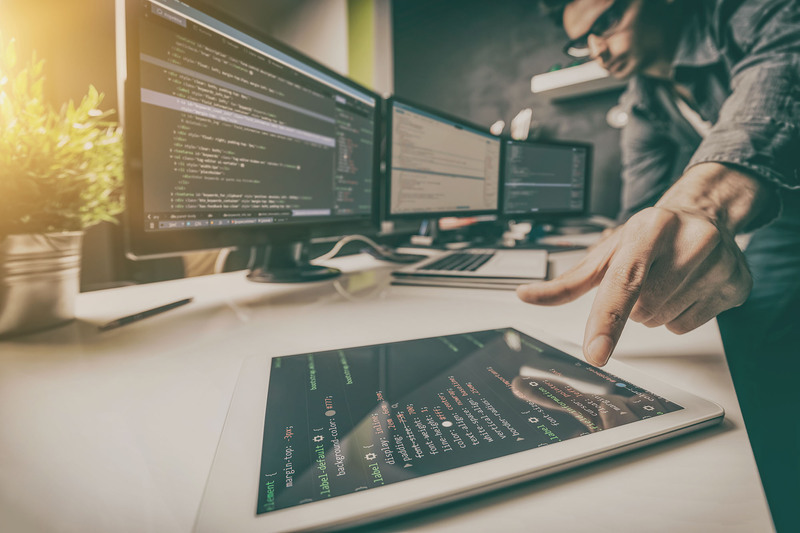 TDD involves a tight mix of coding, testing, and design, and emphasizes writing the minimum amount of code required to pass unit tests, functional tests, and acceptance tests. As the name implies, tests drive the process, indicating what needs to be done next. The result? Teams are able to catch problems quickly and build more elegant and robust code with fewer defects. Continuous integration means developers regularly integrate their code into a main repository which helps to uncover and fix integration problems on an ongoing basis. Continuous deployment ensures continuous low-risk releases into production, and helps to identify and fix issues early after release. It keeps software in a state of continuous deployment readiness, contributing to agility. OSI ensures added coverage through the Shift Right and Shift Left approaches. The Shift Right approach enables the team to quickly be on top of defects post-release by shifting typical pre-release testing processes to production. Shift Left shifts testing processes to earlier in the development process to nip problems in the bud before integration when they become more complicated to fix. Our approach enables continuous testing of the code. It’s efficient, flexible, and end-to-end. At each stage, in different ways, the code is automatically being reviewed and problems addressed. This results in lower overall costs and higher overall confidence. It’s a framework we’ve tested, validated, and used many times over. At OSI Digital, we provide test planning, preparation, execution, and support for web services, mobile applications, performance, and security. Get the speed, coverage, and confidence that come with automation, without expensive licenses, and make ‘test often, avoid rework’ second nature in your approach complex software projects. Learn more about how OSI Digital’s DevOps as a Service can help your organization build faster. Test earlier and release higher quality apps more often. Raj is a solutions-driven management consultant and highly experienced technologist, with a deep background in services for cloud migration, data center migration, technical support, application integration, and custom mobile application development. 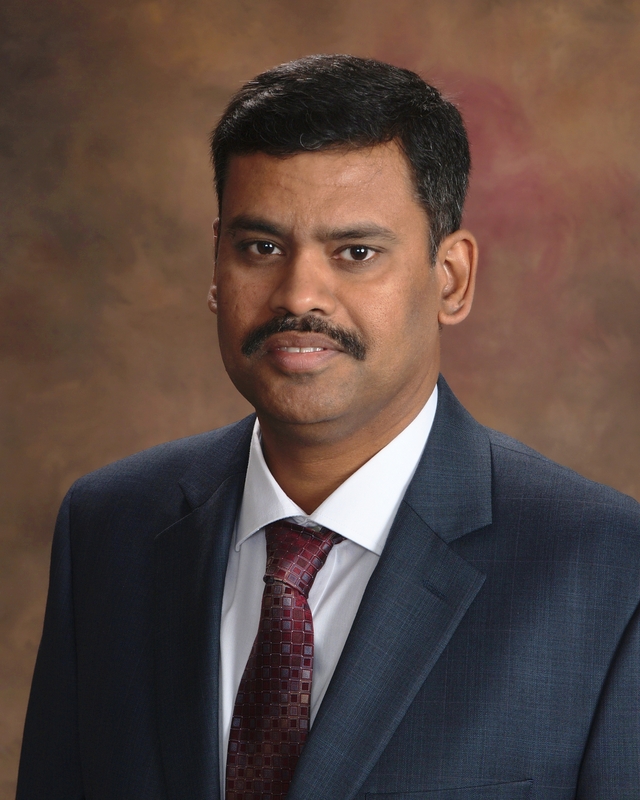 Raj leads OSI Digital’s global practice areas covering enterprise technology, software engineering, infrastructure services, and application management services. Over the course of his career, Raj has empowered hundreds of companies across multiple industries to develop technology implementation strategies that meet their business objectives.